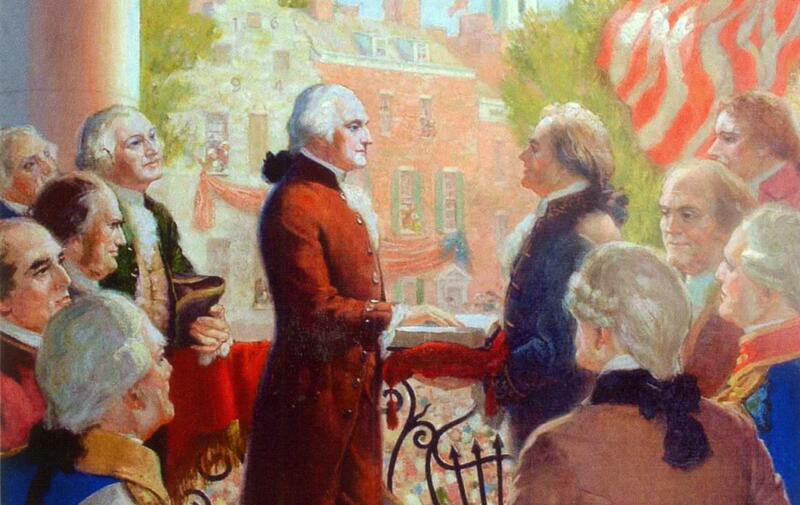 The first year of Washington’s presidency was spent making the presidency. In 1789, the year of his inauguration as the first president of the United States, Washington knew that the stakes were high. The American people would be scrutinizing his every move, apprehensive that the newly-formed republic would dissolve into a monarchy – with Washington wearing the crown. Not only was he tasked to fill the hundreds of open spots in the new government and produce the funds to support it, he also was troubled with every other minutiae that came with the new post: how to dress, how to entertain, and how to construct much-needed boundaries. But the criticism was often far from just. Overwhelmed by mountains of correspondence and throngs of daily callers, President Washington instituted a weekly “open house”, called a levee, at his Cherry Street mansion in New York City. Here, visitors could socialize and discuss business with the president every Tuesday at three in the afternoon, punctually concluding at four (which was much to Washington’s liking). Terrified by the threat of counterrevolution, the anxious American public wrung its hands, fueled by media outlets such as The Gazette, which touted Washington’s gatherings as smacking of monarchical court rituals; too lavishly-appointed and pomp-filled for the new nation of “we the people”. The Daily Advertiser went so far as to declare that the country was on the eve of another revolution. Even the Senate, led by Vice President John Adams, initially struggled with the nomenclature of the office. As they deliberated over appropriate designations for the new president, Vice President Adams suggested the following titles: “His Elective Majesty”, “His Mightiness”, and even “His Highness, the President of the United States of America and the Protector of their Liberties”. 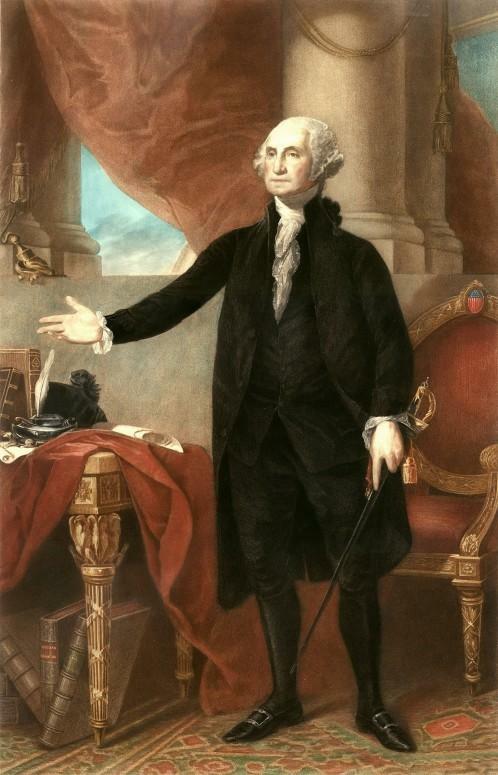 Washington knew that the name he answered to would not only set the tone for his position, but also establish and authenticate the security of the entire American government. Conscious of his conduct, Washington accepted the simple, no-frills title adopted by the House: “The President of the United States”. Discover how Washington shaped the role of President and consequently, our nation.